exactly how will the booking operate?? 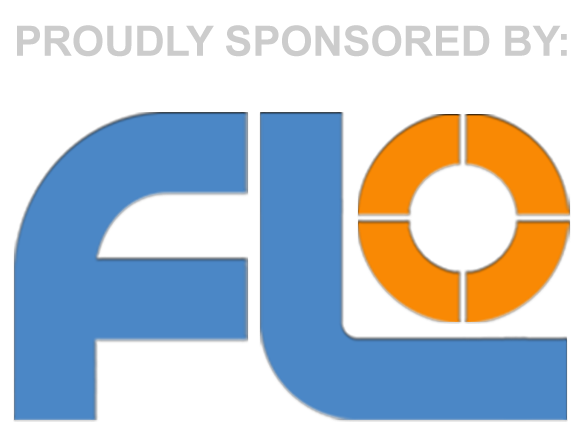 Will the various pitch options be available as an item on the FLO website and you then select the type of pitch you want and for what day, then go through the usual checkout process?? as far as i'm concerned they can have hog roast morning/noon/night every day, my daughter would go hungry though!!! sent from my laptop using google chrome, blame me for everything! Hi Rik M it does very similar, the one in the states seem to supply a "fly tent" which looks like a separate sleeping tent which goes on the side of the other one ? Worth checking the pin configuration for those using 13amp sockets. 16amp sockets are often not the same so you may have power, but no way of hooking in. Got one more day to convince SWMBO ! The socket seems standard blue outdoor socket. I have no problem using my hookup which I have used on many other campsite. If you are bringing a 240v charger for your power tanks, you will need an adapter. Also, make sure the adaptor is suitably water tight (IP54 rated) and okay for outdoor use. A standard 240v socket IS NOT okay outside. Condensation is enough to short and electrocute. If I have one of these will I need anything else, other than my standard power pack to run computer and mount off? Look for the IP rating. IP54 is the minimum but I would tentatively suggest this is not waterproof. The bit that goes outside is waterproof, but the end with the sockets on should be used inside the tent. There's one caveat with the 3-plug strip on amazon, because of the way the holes are set up its not possible to get 3 plugs in at once as the flex on the plug gets in the way of the socket below. I'm planning on coming along with three friends plus one child from my astro society, and we're going to need two pitches between us. I've volunteered to sort out the booking for us all - but just want to check that it will be possible to book two pitches at the same time on the same form? Also, would it be possible to request the pitches side by side - we're likely to be doing our observing on the pitch that won't have the tent the child will be sleeping in it - just thinking about when she wants to go to bed (she's 12), she can do that and still be close to us if we choose to brave the cold for a bit longer ! Same here. I have an ex-icecream tub with a small hole cut for cable access. Yes, you can book two pitches at the same time - on he form you can note your preferred pitch numbers, but its just text, so you can put a note to remind me you want 2 together! Def going for a EHU pitch this year as I was sooooo cold last year. is there a layout map of the rally field anywhere?? info webpage says we can 'request' specific pitch's, but I cant find any kind of layout to give me an idea of what peg numbers are situated where. Unless its the field to the left hand side of the site map, but cant see anything to indicate that this is the Rally field.